The heart of sales enablement is the people. As a sales enablement professional, how do you ensure that the sales team has the right business-essential competencies to achieve their business goals? One of the key problems that keeps sales enablement professionals awake at night is how to create an environment that enables the sales force to successfully meet its targets and goals. Leverage explore, identify, and customize business-essential competencies for members of the sales ecosystem. Customize and use a competency assessment tool to determine competency gaps. Use a systems approach to define, design, develop, deploy, manage, and measure sales talent development solutions with agility. Screen and select sales talent, including trainers and coaches, who fit best with the overall strategy of the enablement program. Conduct formative and summative evaluation of sales enablement solutions, and use the results for continuous improvement of these solutions. 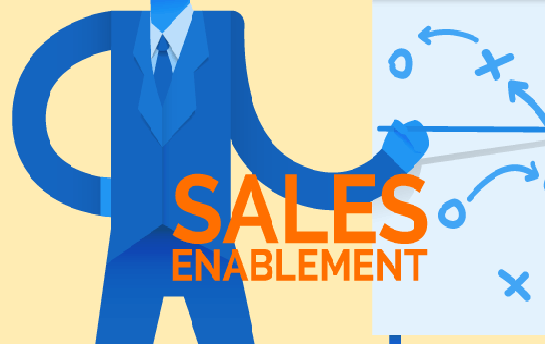 Measure the business impact of sales enablement solutions. 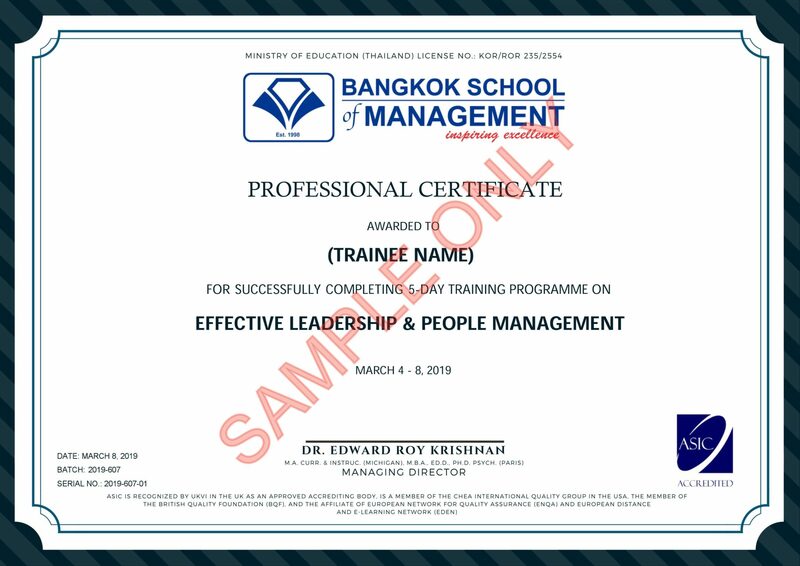 This Course is suitable for Sales Trainers and their Managers, Sales Coaches, Sales Managers, Sales Leaders, Sales Consultants, C-Level Executives, Middle Level Managers, Senior Level Managers, Graduate Students and Entrepreneurs.